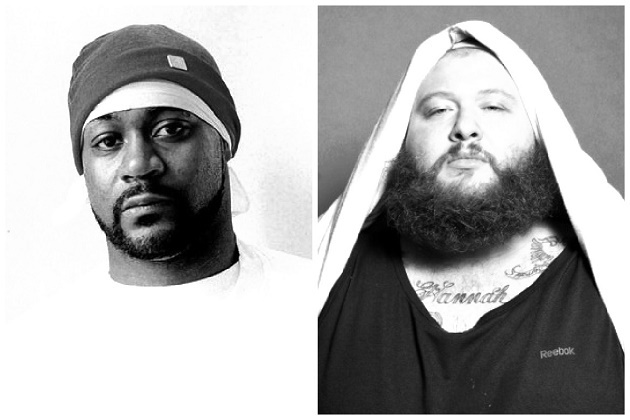 After taking shots at industry legend Ghostface Killah, Action Bronson temporarily retreats as Ghost makes threats. The 45 year old Wu-Tang clan member has been in the rap game since 1992. His debut album 'Ironman' hit number one on the Billboard rap charts in 1996. Ghost has been featured in movies, made T.V. appearances and was even featured in video games. Similar sounding Action Bronson also residing from New York has been active since 2008. At the 2013 BET Hip Hop awards, Action was nominated for Rookie of the Year.